American actor and hip-hop singer Will Smith, his compatriot singer Nicky Jam and Albanian singer Era Istrefi will perform the official song of the 2018 World Cup at the closing ceremony of the tournament. A song called Live It Up will be performed by the performers half an hour before the final match, which will be held in Moscow on Sunday, July 15. The meeting will begin at 18:00 Moscow time. "Half an hour before the finalists come out on the field of the Luzhniki stadium in Moscow, the stars of the world music scene will perform in a colorful and fascinating show created by the producers of the First Channel. While the organizers of the show do not disclose all the details, it is already known that the culmination will be the performance of Nicky Jam, Will Smith and Era Istrefi who will perform the official song of the FIFA 2018 FIFA World Cup - Live It Up, "the press service said. 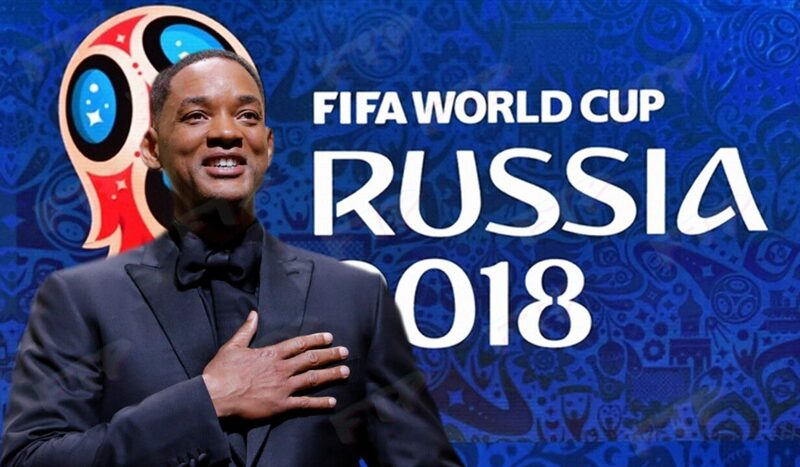 Will Smith admitted that he admired Russia. American singer and actor came to Moscow to perform at the closing ceremony of the World Cup. Together with American musician Nicky Jam and Albanian singer Era Istrefi, he will perform the official song of the championship tomorrow at Luzhniki Stadium. Smith also shared his impressions of Russia with journalists. He said that he likes to come to Russia, and this country has always amazed him with its scale, history and architecture. "I am proud, delighted and happy to be here at one of the rare and large-scale moments. Russia is a country with a long history, in this regard it is very difficult to compare it with the United States. The USA is a very young state. When you come to places like Russia, you immediately think about how far this place goes back to history when I see what kind of architecture it is. I would like to once again come to Russia, "said Will Smith. Organizers of the closing ceremony of the World Cup on football told about the key points of the action. The ceremony itself will be dedicated to those who for a month created a unique atmosphere in the stadiums - the fans. Director Felix Mikhailov revealed the details of the holiday. 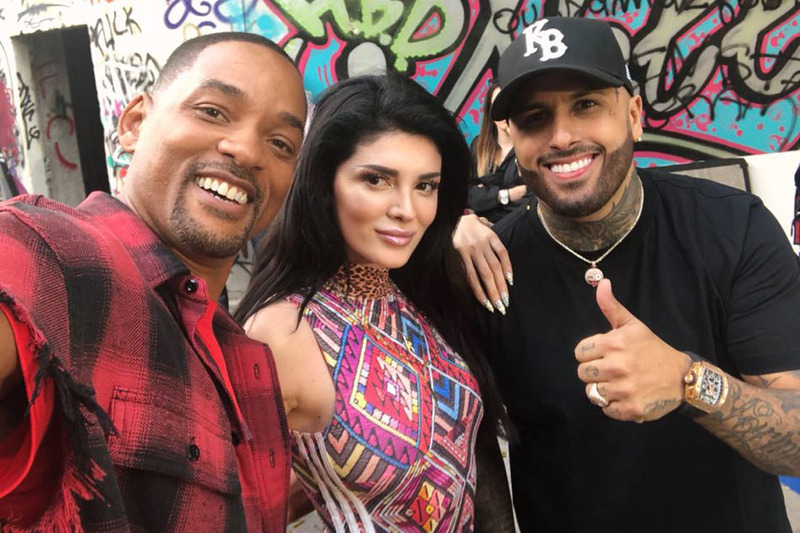 For example, the anthem of the championship together with singer Nicky Jam and Albanian singer Era Istrefi will be performed by the famous actor Will Smith. The whole ceremony on the big screens of the stadium at "Luzhniki" will show photos of fans of different countries. American actor and rapper Will Smith at the press conference said. "In Russia there is an amazing atmosphere. And it is very unfortunate that the US team did not perform here, "Smith quoted Sport Express. The closing ceremony of the 2018 World Cup will be held on July 15 at the Luzhniki Stadium in Moscow. It will begin half an hour before the landmark match, in which the combined teams of Croatia and France will compete for the title of world champions.